It’s not about the hype. It’s about your ears. Use them. Beats headphones have driven a revolution in the consumer headphone market, consumers think harder about headphones — and dig deeper into their wallets to buy them. Jimmy Iovine had a great, although somewhat predatory, insight: that if he positioned headphones as a fashion accessory, people would pay fashion prices for them. 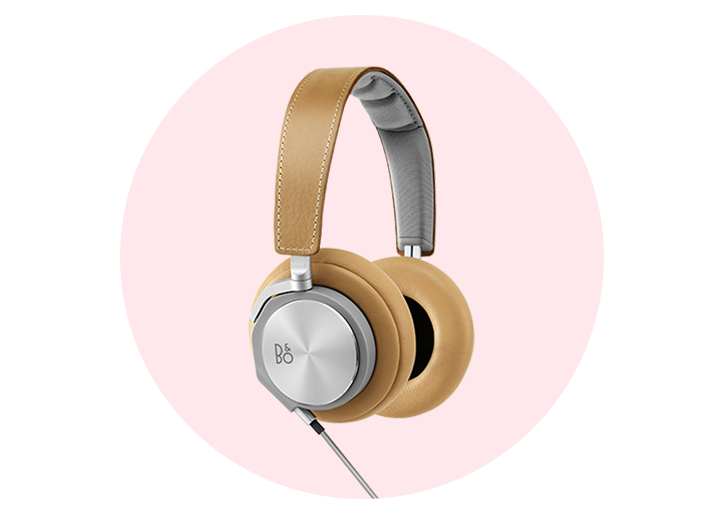 The real product, in other words, wouldn’t be the headphones themselves, but their aesthetic and social currency. As I heard Jimmy explain many times while I was signed to his label as an artist, he had in fact started with the idea of selling sneakers, but then realized that he should sell “speakers, not sneakers.” It worked. People bought lots of them. Yet these people didn’t believe that they were paying a massive premium for design, hefty packaging, and marketing; they thought that they were buying a tool to hear music “the way it sounded in the studio!” As computing has gone mobile, so too has the majority of music listening, and people love music so much that they’ve proven willing to spend hundreds of dollars for headphones three times as large as their phones in pursuit of exhilarating listening experiences. I don’t blame them. Great music deserves to be consumed on great playback equipment. Unfortunately, most people aren’t currently enjoying great playback, and certainly not using Beats or many of its high-priced copycat competitors. In order to prevent you from making this mistake, I want to share here a few things to consider when buying headphones. Most importantly, remember that music is made by people, using their brains, in very imperfect, varying settings. When Dr. Dre or anyone else makes music in the studio, they listen to the music on speakers (typically) and/or headphones in that studio, and it is in this listening context that they make all of their creative decisions. It’s on the basis of how the music sounds there that artists and producers decide how loud each sound should be, where those sounds should be panned, whether they should be layered, and so forth. The only way to hear the music exactly as they intended it is to hear it on the same equipment, and in the same space, as it was made. If someone did happen to make their music while listening to it on headphones, it’s far more possible to hear it as they intended it, since headphones sound basically the same no matter where one is when listening to them. Most music, however, is produced on speakers, and the way speakers sound is dramatically affected by the room in which they operate. So….you should basically forget the idea of listening to music precisely as the artist intended it. You will almost certainly be hearing things a bit differently than the artist heard them, and that’s inevitable. I wish this weren’t the case, of course, and in making my own music I go to great lengths to ensure that my songs retain all of the emotional impact I intend on a number of different listening platforms. My mix engineer and I test mixes on laptop speakers, big headphones, earbuds, car systems, and more. This ultimately forces compromises, since we’re optimizing for the “average,” but that is and has long been inevitable. That being said, there is dramatic variation in the accuracy with which different headphones reproduce recordings, although accuracy is not always a virtue. Accuracy, strictly speaking, can expose flaws that you would never otherwise notice. Think of HD television and its ability to capture every pore and blemish of a newscaster’s face. Headphones can do the same thing, and if the music you’re hearing was recorded carelessly, it might sound uglier in a more accurate set of headphones. Accuracy can be desirable when making recordings, because it allows us to take very detailed care of what’s captured. But as a listener, it’s possible that you’ll prefer slightly biased playback that flatters and forgives your music. Louder is not better, though it sounds like it is. People generally think things sound better when they are louder, up to a point. If I play you the same mix twice, but one time it’s slightly louder, chances are you’ll say that it sounds better. 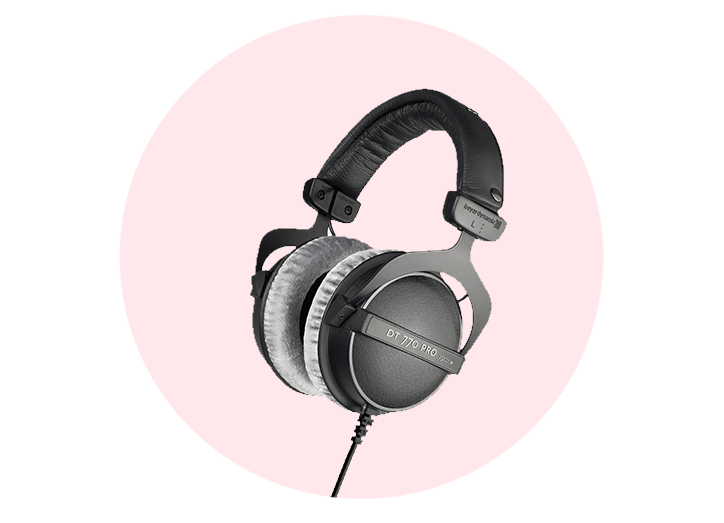 Many of the popular battery-powered, noise-canceling headphones out there today are ridiculously loud by design. When you’re in the Apple store trying on different pairs, be careful not to conclude that the loudest pair is the best. In order to make relative comparisons, you’d really need to make sure that the loudness of each pair was held constant. You should also be sure to listen to music with substantial dynamism — meaning music with lots of distinctly loud and quiet moments and textures. A lot of new music is highly compressed, meaning that the loud and quiet parts of it are effectively normalized to the same loudness. This is the result of what audio engineers have dubbed the “loudness wars,” a decades-long arms race in the loudness of peoples’ records. This is a touchy subject for artists since we are constantly weighing the costs and benefits of making our music more dynamic (which reads as “quieter”) or more compressed (which reads as “louder”). When I was finishing my last single, for example, I had dialed-in all of the settings that I felt made things sounds most beautiful, energetic, and vivid. Then I compared the audio to that of a recent radio hit and was shattered to find that my song felt half as loud. I knew that if I left it this way, folks listening on Spotify or iTunes would hear it as less exciting and “current,” so I slightly sold-out and split the difference. If you go and check-out Michael Jackson’s “Off The Wall” and compare it to a recent chart-topper, you’ll hear what I’m describing. It will sound dull and quiet by comparison. Turn up your volume knob, however, and MJ will jump out of your speakers in multi-dimensional glory. When you’re judging headphones, try to listen to really dynamic recordings like Michael’s and you’ll have a clear sense of the headphones’ strengths and weaknesses. If you’re going to be listening to music on your phone, the phone’s internal circuitry, the software you use, and the quality of your files will all conspire to limit the possible fidelity of your listening. A signal path is only as strong as its weakest link, and our phones are not hi-fi audiophile gear. They are affordable, multi-use devices full of technical compromises. But they won’t capably deliver to you stunning, 3-D, melt your face off ecstasy. If you want to raise the bar on your digital listening, one easy investment is to buy one of these (http://www.audioquest.com/usb_digital_analog_converter/dragonfly-dac), which will allow you to listen from your laptop at a considerably higher quality. Comparing headphones by listening to them with a higher quality source will give you a clearer picture of their merits. Ultimately, the only thing that matters is how much you like the way music sounds to you in your headphones using whatever device you use to listen to music. 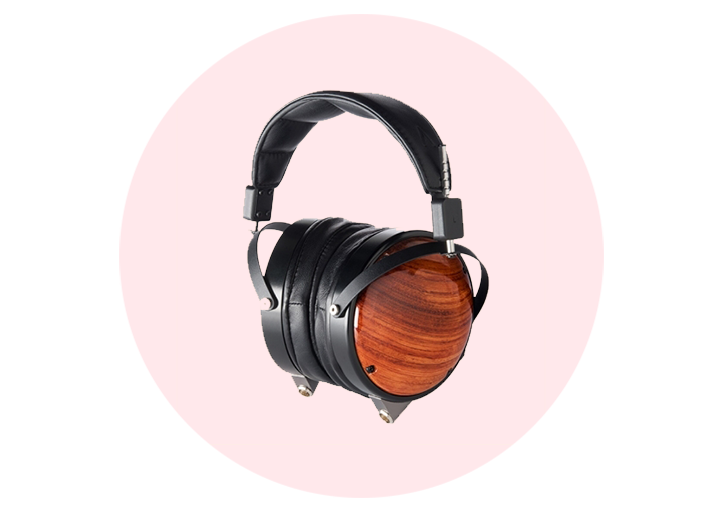 If you go check out high end headphone reviews online, you’ll quickly learn that even fanatical audiophiles struggle to describe gear with any precision. Sound is subjective, always mediated by your own physiology and imagination, so you should choose headphones that sound the most magical to you. There’s no right answer, only your right answer. But beware of glitzy marketing and use your ears. D.A. Wallach is an investor and Spotify’s Artist-In-Residence. He is also a recording artist signed to Harvest/Capitol Records. Recording Artist, Investor, Artist in Residence @ Spotify. da@dawallach.com.